Here's for a soulful morning. 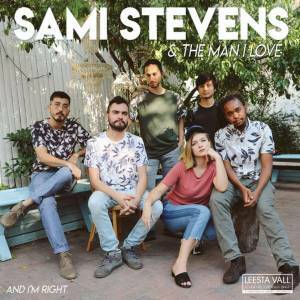 "Baby Blue" from Sami Stevens and the Man I Love is the tenderness you need today. Mellow voice and sax, what more can you ask for? They somehow remind me of both my dearest - the jazzy Room Eleven and the eccentric Hiatus Kayiote.